In the heart of Burgundy famous for its mustard and truffles, you’ll find this elegant stately home. 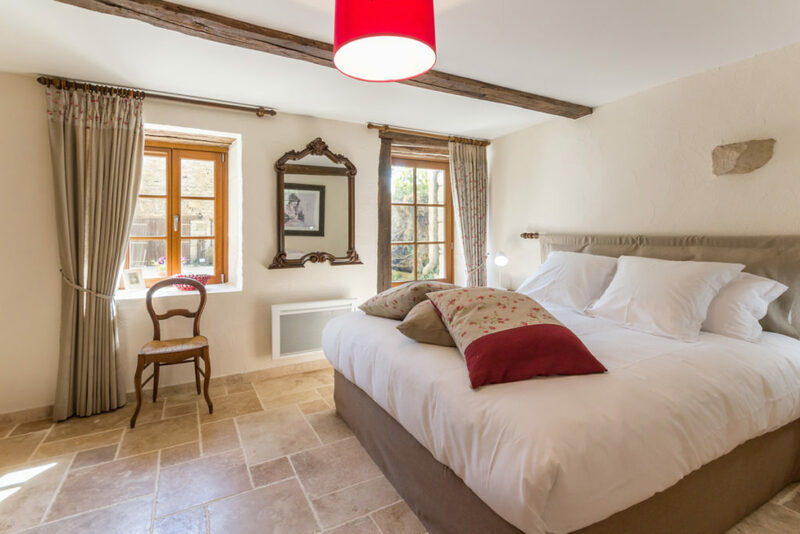 Husband and wife Arnaud and Sabrina Carminati has opened the doors to their Burgundian stately home and welcomes guests to their luxurious yet rustic upmarket hotel. 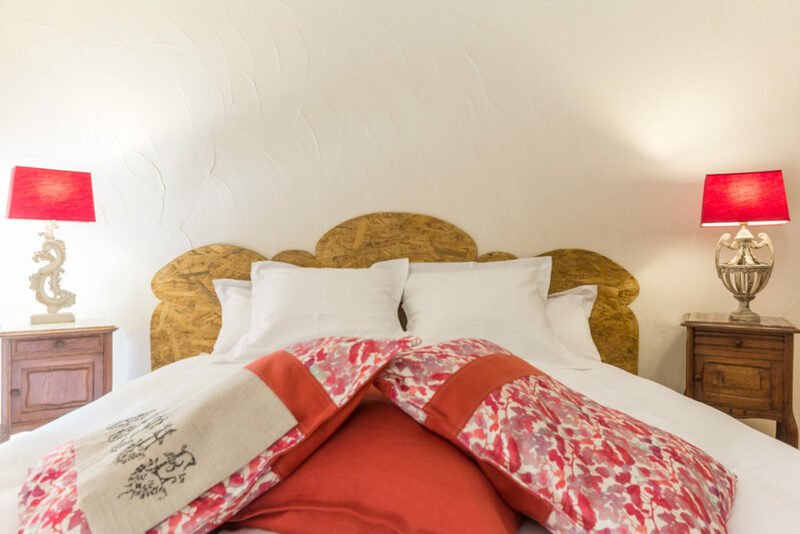 Here you can expect a home cooked traditional French dinner served on white linen and antique crockery, a relaxing garden for fresh country air and a divine luxurious bed for a good night’s sleep. 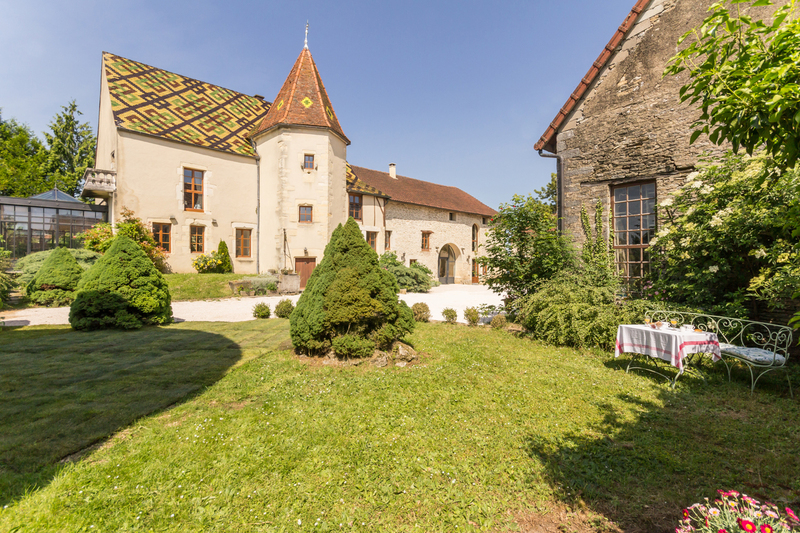 L’Hôte Antique which is a Gîtes de France’s guest room is located in the picturesque countryside of Burgundy in the eastern-center of France only 17 kilometres from Dijon the Capital of the Dukes of Burgundy which is also the closest airport. 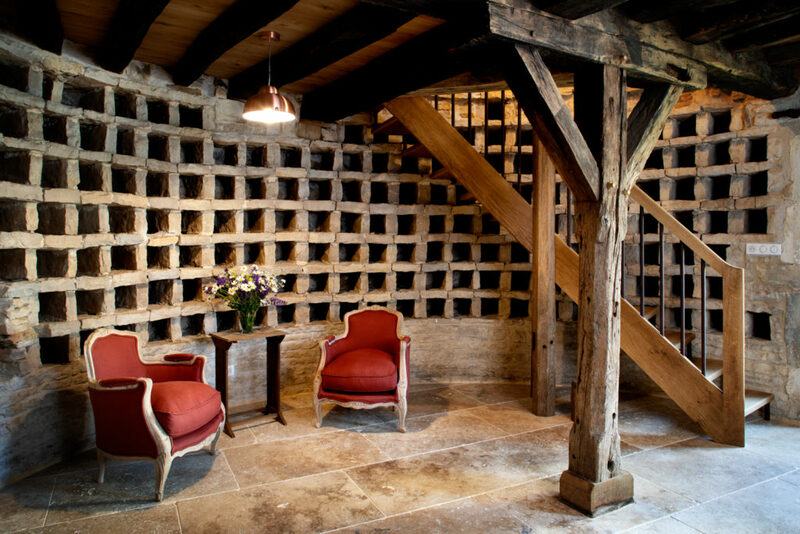 For guests looking for something a little bit extra, there is an additional unique room located in the 15th-century dovecote. With its own entrance, the two-storey round stone tower is a truly extravagant experience. On the ground floor, there is a fully equipped kitchen leading up to the first floor. The second floor boasts a large double bed and a separate bathroom which features the original brickwork around the walls. The dinner and breakfast are prepared by Sabrina who is an excellent cook. The portions are generous and feature subtle flavours using local and organic French produce. The dishes served are all seasonal and depends on the time of the year. The fennel and coquette soup followed by mustard pork with sweet potato are paired with local wine and excellent. 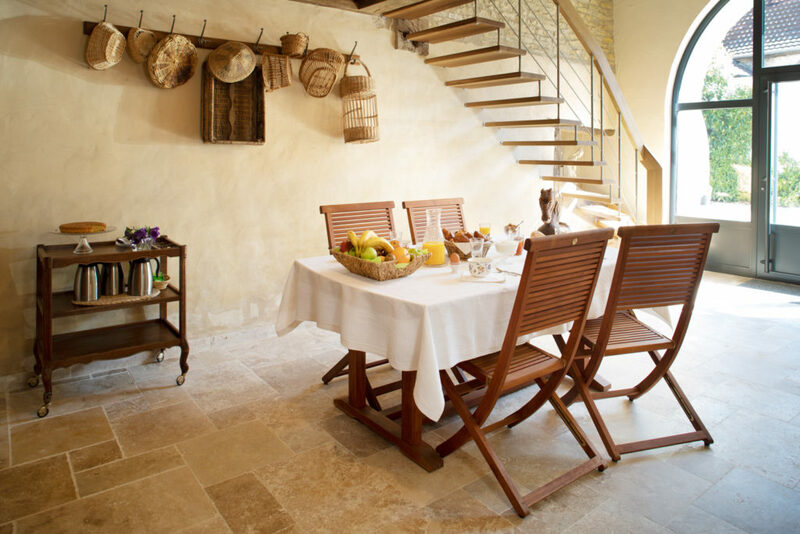 The home cooked breakfast is beautifully presented and includes fresh bread and croissants, fresh juice, coffee and a selection of homemade jams. There are several beautiful hiking and biking routes around the area as well as an equestrian centre located only 5 km away from the property for guests interested in horse riding. Other local activities include the Caves of Bèze, Capital of Burgundy – the city of art and gastronomy and Abbey Church of Saint-Seine. There is a large heated swimming pool which can be used between June and September, a tennis court and outdoor games available. The hotel also offers enclosed parking spaces.